Prepare for a full-day LEGO camp packed with hands-on and minds-on STEM fun! Build projects inspired by cool machines close to home, such as Trains, Helicopters, Treehouses, and Beam Bridges. Then build Skulltrucks, Dragons, and Spinjitzu Spinners from Ninjago City! 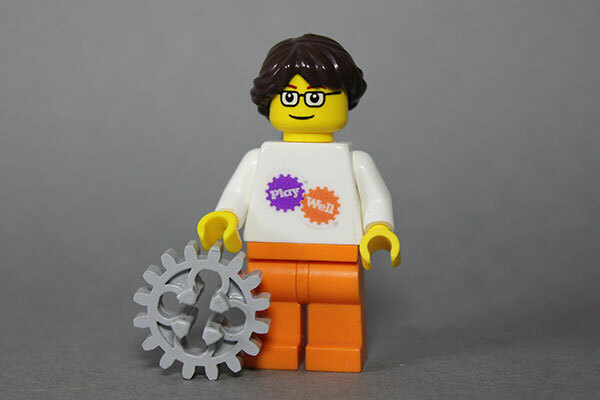 Engineering and Ninjanuity are the focus of this new full-day themed camp for LEGO fanatics!